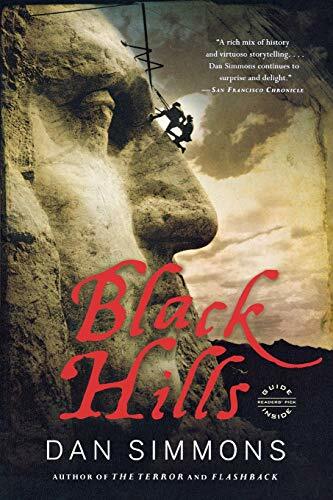 Paha Sapa, a young Sioux warrior, first encounters General George Armstrong Custer as Custer lies dying on the battlefield at Little Bighorn. 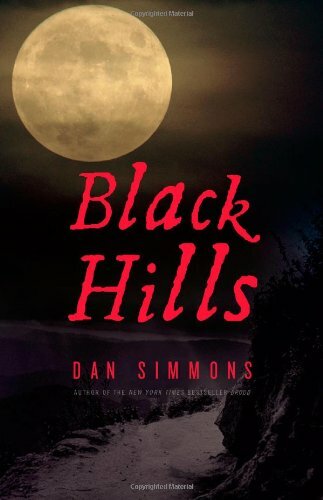 He believes--as do the holy men of his tribe--that the legendary general's ghost entered him at that moment and will remain with him until Sapa convinces him to leave. 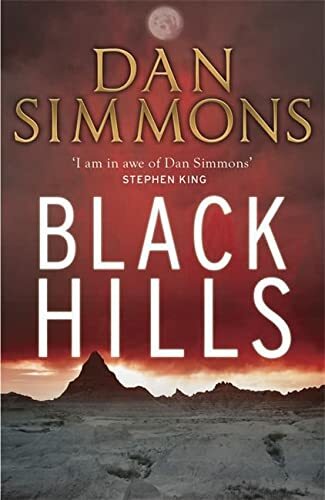 In BLACK HILLS, Dan Simmons weaves the stories of Paha Sapa and Custer together seamlessly, depicting a violent and tumultuous time in the history of Native Americans and the United States Army. 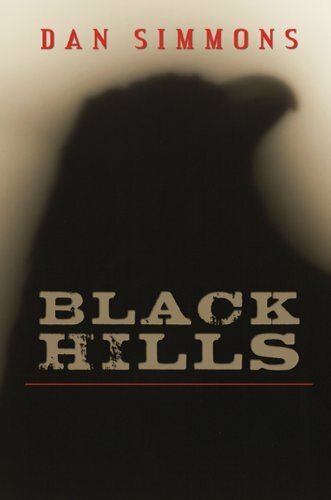 Haunted by the voice of the general his people called "Long Hair," Paha Sapa lives a long life, driven by a dramatic vision he experiences in the Black Hills that are his tribe's homeland. 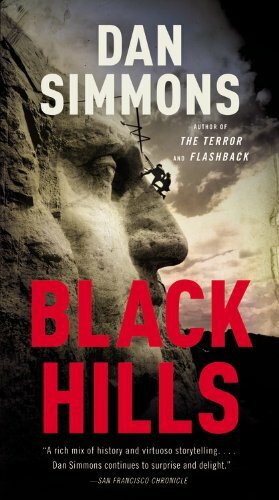 As an explosives worker on the massive Mount Rushmore project, he may finally be rid of his ghosts--on the very day FDR comes to South Dakota to dedicate the Jefferson face.